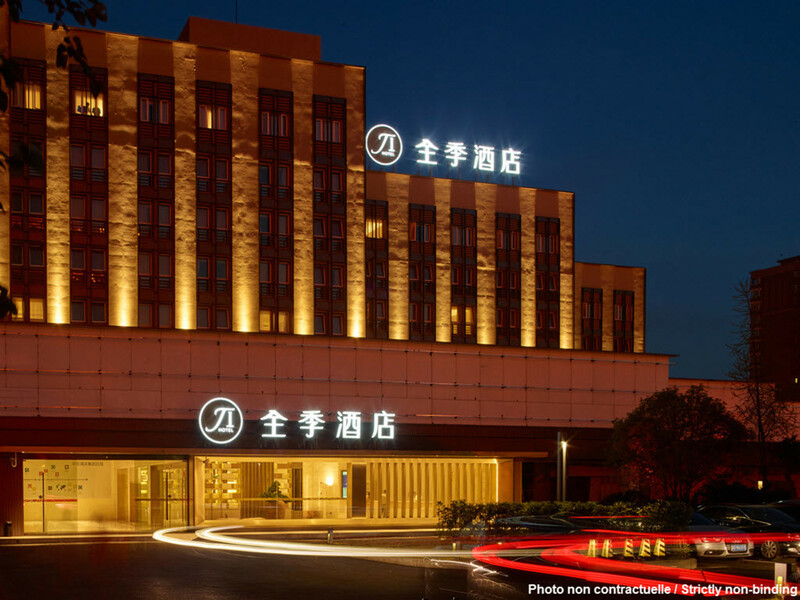 The hotel is near West Lake and Hubin Pedestrian, with numerous shops around and convenient transportation. It offers hotel-wide WiFi as well as the View Room, which ensures a good night's sleep with views of the West Lake. As an ideal choice for business and travel, we also offer a parking lot and a meeting room.